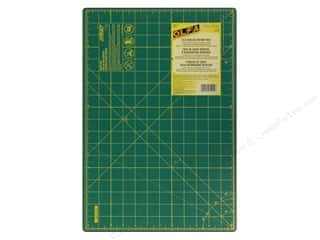 Olfa Cutting Mat 18 x 24 in. 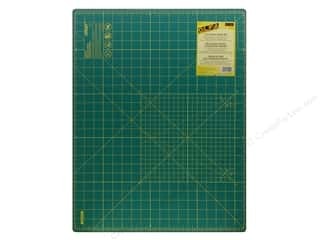 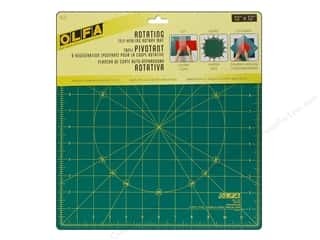 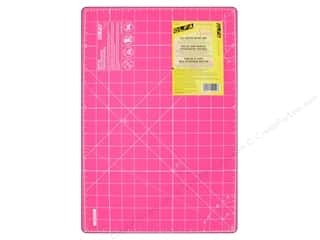 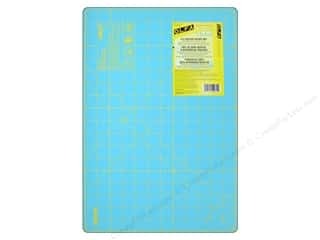 Olfa Cutting Mat 12 x 18 in. 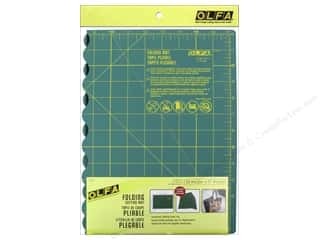 Olfa Folding Cutting Mat 12 x 17 in.